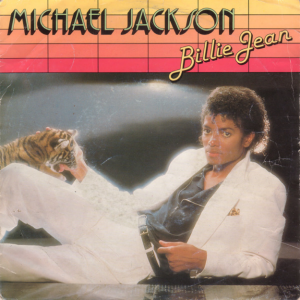 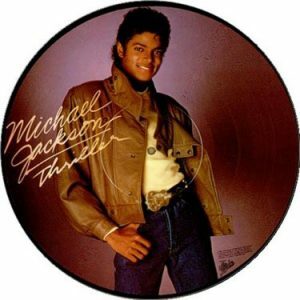 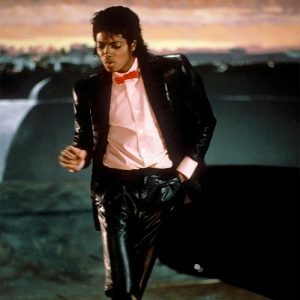 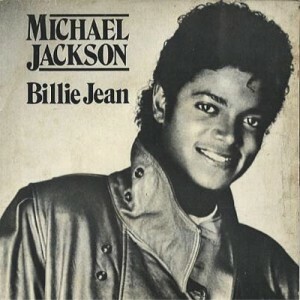 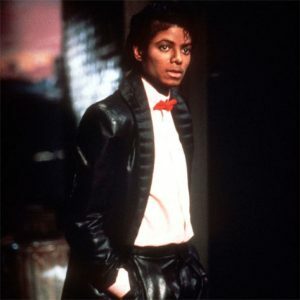 “Billie Jean” was released as a single January 2, 1983. 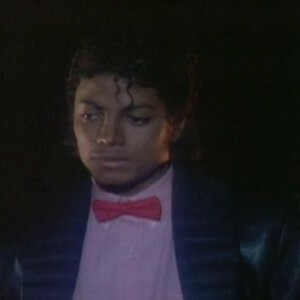 The song was mixed 91 times by Bruce Swedien. 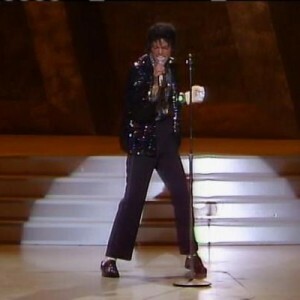 Michael recorded the vocals through a six-foot-long tube, and only did one take. 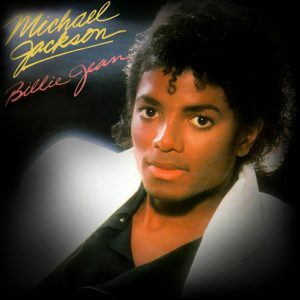 It went on to win two GRAMMYs, a Juno, and an American Music Award among others. 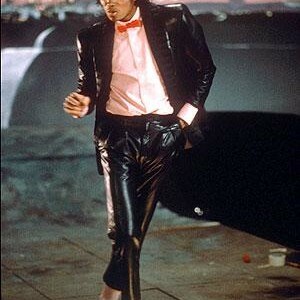 Have you ever tried to mimic Michael’s famous pose here? 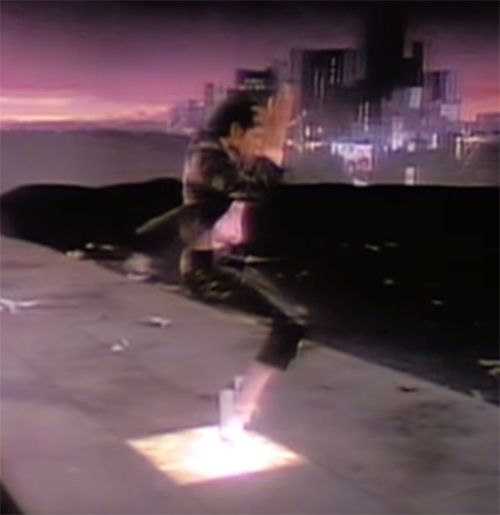 Give it a try – upload a photo of yourself doing the “toe-stand” and hashtag it #BillieJean. 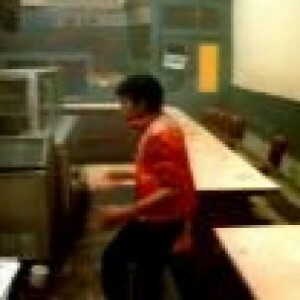 Let’s see what you’ve got.